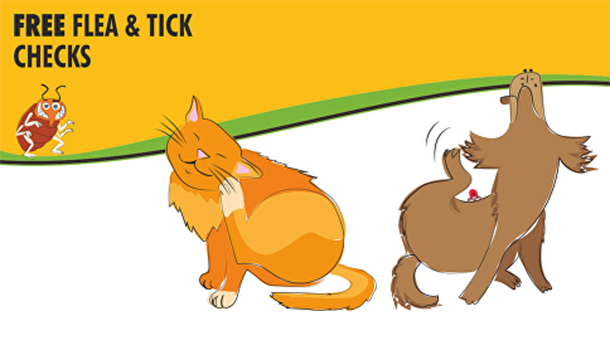 Register your pet online today and get £5 off your first consult. "Friendly team at a well maintained, clean practice. Vet was so knowledgeable, listened to my concerns and offered great advice with no pressure to proceed." "Nikki Linch is a wonderful vet, very kind to my dog and very good at explaining what was wrong and explaining the treatment." "Such a wonderful practice, I really can't rate it highly enough. 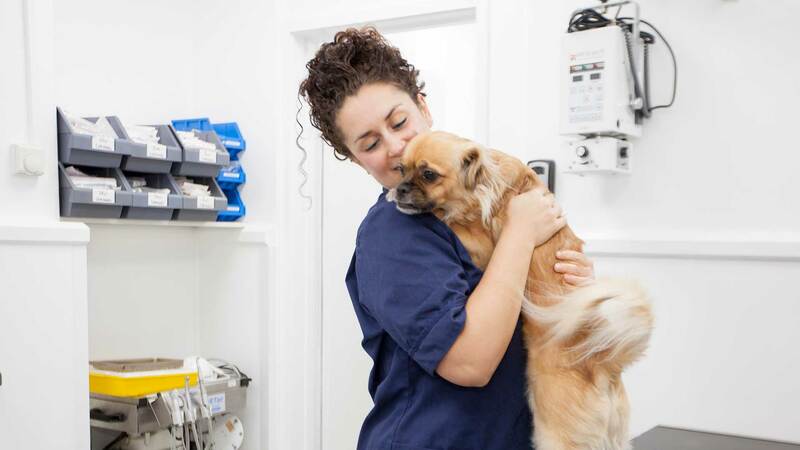 The reception staff are always friendly and helpful and all of the vets we've seen are brilliant." "Always helpful, friendly, and most importantly, seem to genuinely care for the pets when they come in." "We were very impressed by the professional approach of all the staff and the practice in general. We felt our dog was given the best level of care. We are very happy with Well House and feel confident our dog will always receive the best care here."